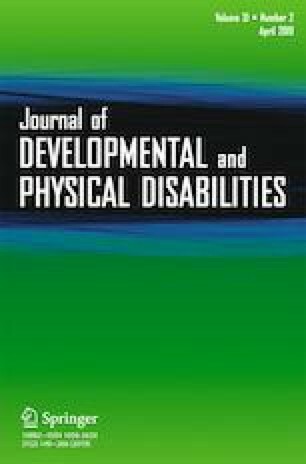 Formal preference assessments are commonly implemented as a way to evaluate potential reinforcers for individuals diagnosed with autism spectrum disorder, developmental disabilities, and intellectual disabilities. Today there are numerous formal preference assessments that can be used clinically, and which have been evaluated empirically. Therefore, formal preference assessments are a procedure that behavior analysts, professionals (e.g., teachers or paraprofessionals), and students are trained to implement accurately. This review of the literature included 19 articles, with 21 experiments, that evaluated different way to train change agents to implement a formal preference assessment. We evaluated each of the experiments along multiple dimensions (e.g., participant demographics, training procedures, and percentage of non-overlapping data). From this analysis we provided information on the current status of research on training change agents on how to implement formal preference assessments, reveal limitations in the current literature base, and provide suggestion for future clinicians, researchers, and certifying bodies. None of the authors have any conflict of interests with the information presented within this article. As such no informed consent was needed in this study.